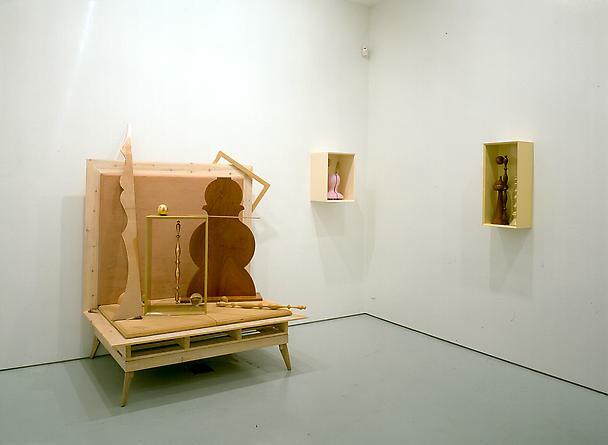 Galería Javier López is pleased to present the third solo exhibition by London artist, JANE SIMPSON (1965), in Madrid. On this occasion, the works on show by Jane Simpson cover sculptures and photographs from the last decade. 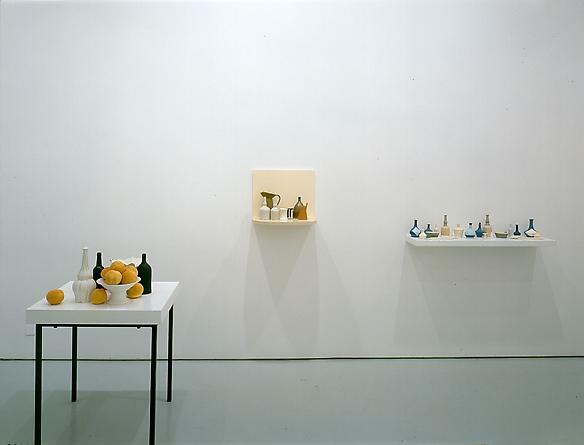 Her art references the “Nature Morte” by Italian painter Giorgio Morandi, to which her sculptures are highly indebted. 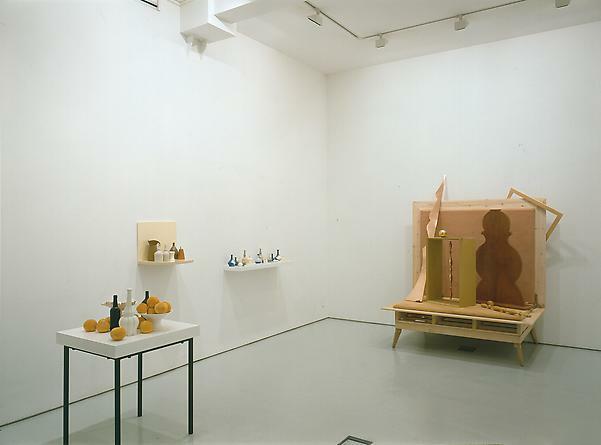 This exhibition features the artist’s reflections about the development of the still life. For this reason, it is a pleasure for Galería Javier López to be able to display next to Jane Simpson’s work an original painting by the Italian painter, generously granted for the occasion by a private Madrilenian collection. 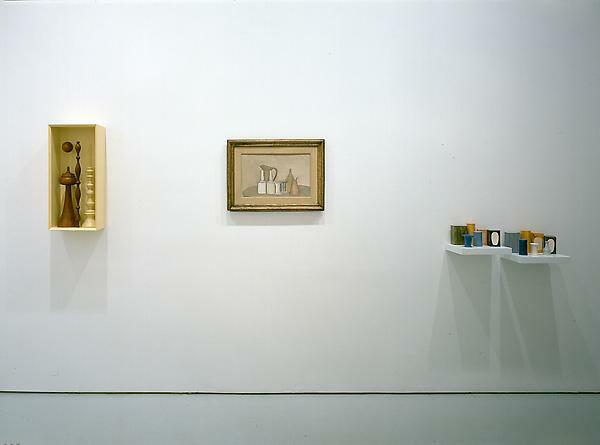 The show features Simpson’s latest work inspired by Morandi’s early and surrealist paintings. Her recent still lives represent real tableaux. In this way, her sculptures illustrate how she is constantly capable of transmitting respect and fascination for the spirit of Morandi. Simpson’s pays tribute always maintaining that extremely personal touch that has become so characteristic of her work. Her still lives vary in format, her use of silicon becomes subtler, and she integrates new material like tin or copper, which she then mixes with cement and wood. Her work continues still to remain humorous and expresses her particular ‘joie de vivre.’ If in her last exhibition, it was the ice that melted and changed form, giving way to a cruel, and yet beautiful testimony about the passage of time; in this exhibition, it is the silicon what seems to melt and drip, affixing in the sculpture’s stillness a kind of bitterness, that is a common condition in epicurean minds - like Jane Simpson’s. Jane Simpson graduated from Chelsea College of Art and Design in London and earned a MFA from the Royal Academy of Art in London. 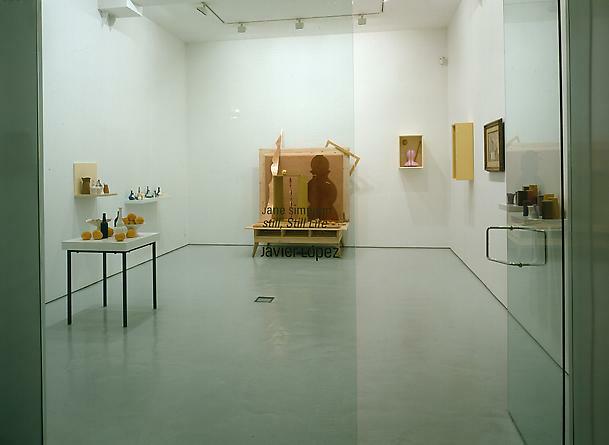 Jane Simpson is associated with the so-called British art ‘Frieze generation;’ termed after an exhibition that made the group popular during the late 80s. Despite being heterogenic, this group of artists has a common view that seeks to renovate the most absolute realism; translated in an irreverent vision of art history as well as of daily common places. This entails the inclusion of new and/or unusual materials that associates the group, in a postmodern way, with 1960s Pop art. 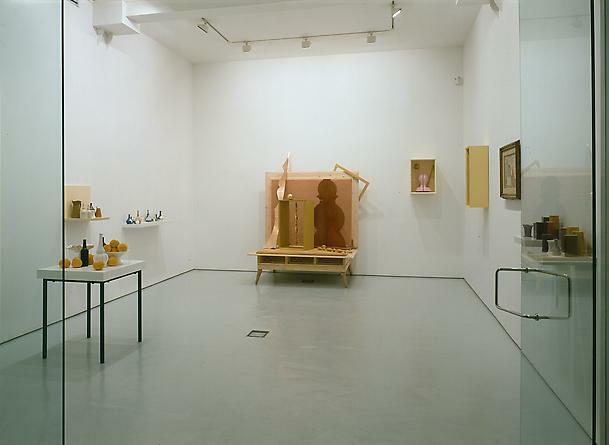 Her work was included in 1994 in the mythical exhibition “Some Went Mad, Some Ran Away” curated by Damien Hirst, at the Serpentine Gallery, in London. Her work was also part of the controversial “Sensation” exhibition of 1997 at the Royal Academy. Her most recent exhibitions include her installations at: Roche Court (United Kingdom), CAC Malaga; Gagosian Gallery in London; and Galería OMR in Mexico. It is worth mentioning her latest participation at the II Valencia Biennale.